Mary is Vice Chair on the Board of Directors and Secretary / Editor. Russ has been the President/CEO since the Association was founded back in 2001. Both are retired and have dedicated most of their time as volunteers developing the groundwork for the Association. Eventually they would like to take some time off from the administrative work and do some serious traveling along the “6”. 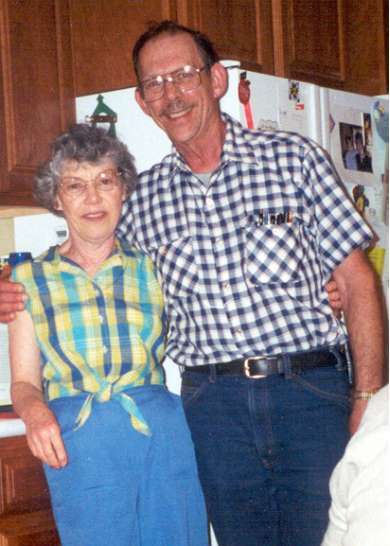 Russ and Mary look forward to meeting the people living along the Grand Old Highway; especially young students that would like to have an active role in the development of the Association. They have found that mentoring is the most rewarding of all their activities, and believe that the programs and activities of the Association should be educational, fun and family oriented. In the next few years Russ hopes to find that special individual who can take over his position as CEO of the Association. 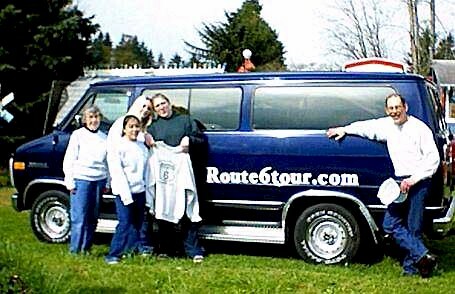 The U.S. Route 6 Tourist Association is a Not-for-profit IRS 501 (c) (3) charitable organization dedicated to the economic development and cultural preservation of inner-cities, small towns and rural communities located along all 3,652 miles of the Grand Old Highway, a.k.a. 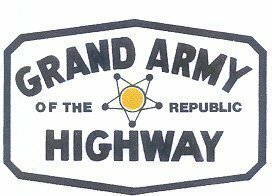 as the “Grand Army of the Republic Highway”. Historic U.S. Route 6 runs between the waterfront at Long Beach, California, and Provincetown, Massachusetts which is located on the tip of Cape Cod. 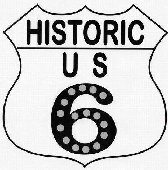 Route 6 is the longest highway ever established in the United States and even today it remains the longest continuous highway in the nation. We are currently in the process of creating 14 state divisions of the National Association. It definitely will be easier to coordinate programs and activities with 14 states than with over 600 cities and towns. Besides, each state has their own special interests and needs that can best be addressed at the local level. If you are interested in having an active role in the Association and would like more information, please feel free to contact us. We are looking for individuals who enjoy working with people and have a sincere desire to help us meet the goals as stated in our Mission Statement . We are serious about our programs. However, our activities are intended to be fun and family oriented.